Queen lead singer Freddie Mercury was a giant of the British music scene. But his birth name was actually Farrokh Bulsara, and he was born in what, at the time, was British-ruled India. And with a new Mercury biopic entitled Bohemian Rhapsody hitting screens, it’s a good time to recall the important role the Irish played in Mercury’s life. 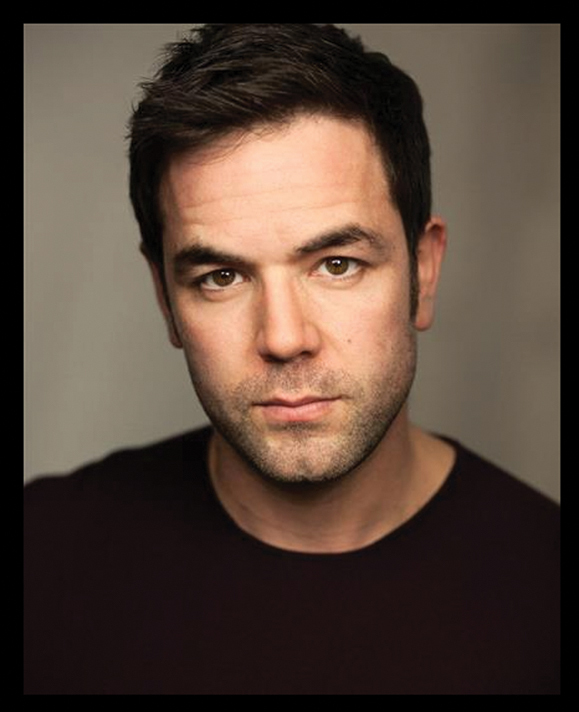 First there was Jim Hutton (portrayed in the film by Northern Ireland native Aaron McCusker), who was Mercury’s boyfriend. (In the 1970s and 1980s, rock scene was not very welcoming of gay rock stars like Mercury, who died in 1991 after being diagnosed with AIDS.) Bohemian Rhapsody also features Irish rock giants Bob Geldof (portrayed by Dermot Murphy) and U2 drummer Larry Mullen (Matthew Houston). Finally, Irish actor Aidan Gillen portrays one of Queen’s managers, John Reid.